What a tragic and haunting book! We start in a surreal Western story, and rapidly realise this is the fantasy of a young kid on the run, fending for himself in the wilds of Otago. 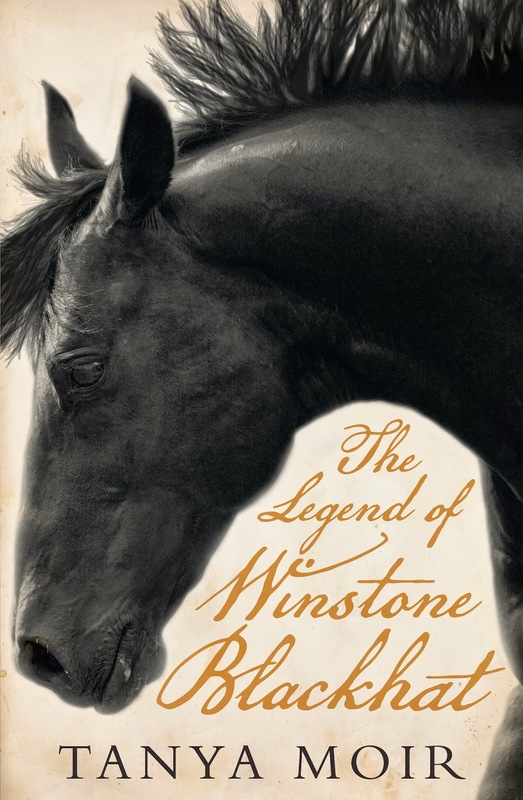 We follow Winstone’s sad story piecing together why he is out on his own – and beginning to see the significance of his Western dream. The writing is beautiful: “Yellow light poured out and a woman stood against it. She held up a lantern and it lit her face and her snowy white blouse and her soft brown skirt and she was an hourglass standing there with the warmth and the glow of the fire running through her into the night, lighting a path for them to follow.” Winstone’s experiences in a violent family and amidst cruel surroundings are heartbreaking; his 12 short years have been filled with misery. There is nothing nice or comforting about this book apart from the superb writing and the sympathy that led to its creation. I loved it.